Fred Rosales is a native to the Central Coast and brings 17 years of design experience to the style experts at Cypress Cabinets. 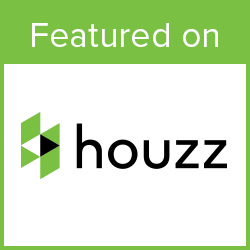 He is extremely passionate about creating spaces that homeowners will love to call their own! His designs and craftsmanship are unparalleled! Fred is a whiz on the computer, bringing to life his client’s dream design on a specialized program which allows him to generate a 3D image. Fred is also an aspiring home chef, so he appreciates the functionality of a well-designed kitchen. Besides being an amazing designer Fred loves to spend quality time with his wife and two young sons.